Deep moisturizing cream ideal for elbows, knees and hands, 15% urea and 6% Alpha Hydroxy Acids. Silky smooth, deep penetrating moisturizer. Relieves dry, cracked nad itchy skin. 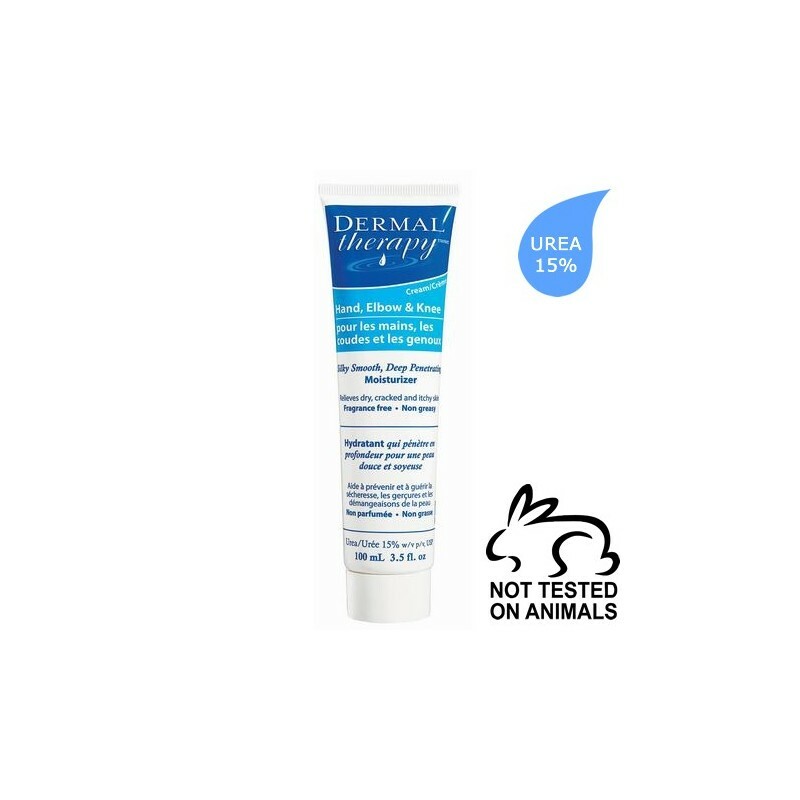 With Dermal Therapy™ nutritional formula containing 15% urea and 6% Alpha Hydroxy Acids, it actively restores moisture to dry skin, as well as to skin with scarring or itching. 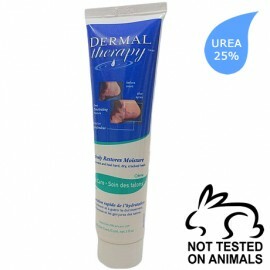 Urea is an important ingredient in the natural moisturizing system of your skin and is found in healthy young skin. Urea helps the skin cells deep beneath the surface to absorb and retain moisture better. Also, the miraculous composition of Dermal Therapy helps to displace old dry skin and replace it with new, more elastic skin. The fragrance-free, non-irritating and non-greasy texture of this cream also contains silk protein to improve the tone and shine of the skin. Use it during pregnancy (and not only) and observe its miraculous results from the very first application. 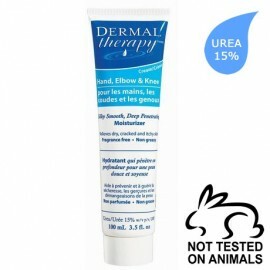 You can also apply it on problematic areas such as elbows, knees and hands. Urea, Aqua, Carbomer, Cetearyl Alcohol, Cetyl Alcohol, Disaccharide Disodium, Glycerol, Glyceryl Stearate, Hydrogenated Polyisobutene, Imidazolidinyl Urea, Lactic Acid, Malic Acid, Methyl Paraben, Arlicel 165, Petrolatum, Polysorbate 60, Propyl Paraben, Protein Amino Acid Acid, Triethanolamine. 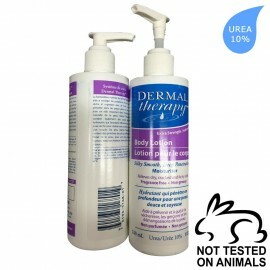 Dermal Therapy™ products are NEVER tested on animals.